Utah bar will investigate 7 lawyers who are said to be polygamists. Will the probe open doors to challenge bigamy law? 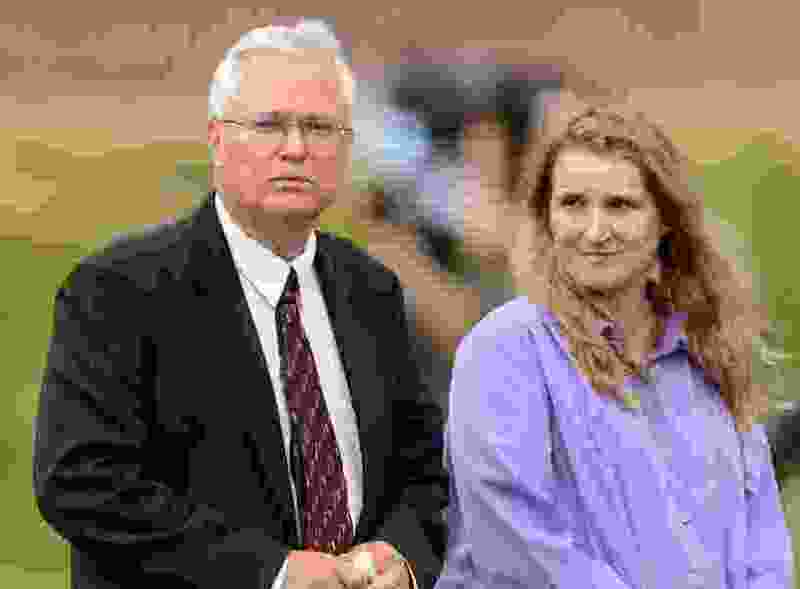 Trent Nelson | The Salt Lake Tribune Polygamist John Daniel Kingston, left, with Laura Fuller in attendance at a memorial for the 13 (and 1 still missing) victims of a September 14th flash flood. The memorial was held in Maxwell Park in Hildale, Saturday September 26, 2015. The organization that regulates Utah attorneys will investigate complaints that seven lawyers are violating rules of conduct by being polygamists, creating one more song for the state’s complicated dance with plural marriage. The complainant, Melissa Ellis, shared with The Salt Lake Tribune the confirmation letters she received from Utah State Bar. The lawyers being investigated include Paul E. Kingston, leader of the Davis County Cooperative Society, also known as the Kingston Group. He has been a licensed attorney since 1990, according to a bar directory. For Ellis and other polygamy opponents, the complaints represent a long-standing criticism of how Utah takes no action against polygamists who hold public office or professional licenses. At the same time, the inquiry also risks giving polygamists something they need to challenge Utah’s bigamy statute in court. 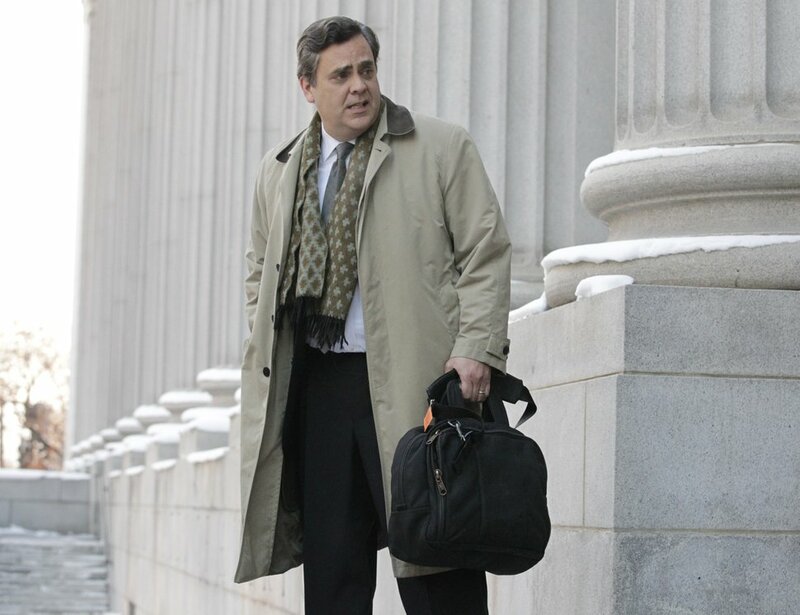 Jonathan Turley, a Washington, D.C., attorney who represented the Brown family from the television show “Sister Wives,” said imposing discipline against a lawyer for being a polygamist could be the “actual harm” the Browns lacked when they challenged Utah’s polygamy laws and lost. Ellis, 34, is a former member of the Kingston Group and has on ongoing custody dispute with her ex-husband, with whom she has four children. At various points, he has been represented by two of the lawyers in Ellis’ complaint. The attorneys in the Kingston Group often provide free legal services to other members or trade for the services, Ellis said. That practice, she contends, provides members incentives to take other people to court and creates a harassment that Utah won’t stop. Utah law makes polygamous relationships a felony punishable by up to five years in prison and up to 15 years if it’s committed in conjunction with a crime such as fraud or physical abuse. Linda F. Smith, a professor of law at the University of Utah who teaches a legal profession class and sits on the Ethics Advisory Opinion Committee at the Utah State Bar, said it’s unlikely being a polygamist would be enough to meet either of those two definitions. In an interview, Smith pointed to comments published alongside the rule saying some crimes, including adultery, are not offenses that would reflect on one’s fitness to practice law. Smith used the example of former President Bill Clinton. His Arkansas law license was suspended for five years not because he may have committed adultery but because he lied in a deposition. “The focus is on honesty,” Smith said. That’s an indication to Smith that the bar doesn’t consider consensual relationships between adults to be evidence of untrustworthiness or unfitness. Fuller received the license and is one of the attorneys in Ellis’ complaint and whom the bar acknowledged it would investigate. Inquiries into lawyer conduct are famously secretive, with the bar acknowledging complaints only if the allegations are sustained. The attorneys in the complaint declined to comment. A bar representative of the bar’s Office of Professional Conduct did not return messages seeking comment. The acknowledgment letters sent to Ellis said an initial investigation into whether rules were violated can take 150 days. If investigators believe there’s enough information to proceed, a follow-up probe can take another 120 days, with findings presented to a panel up to 90 days after that. 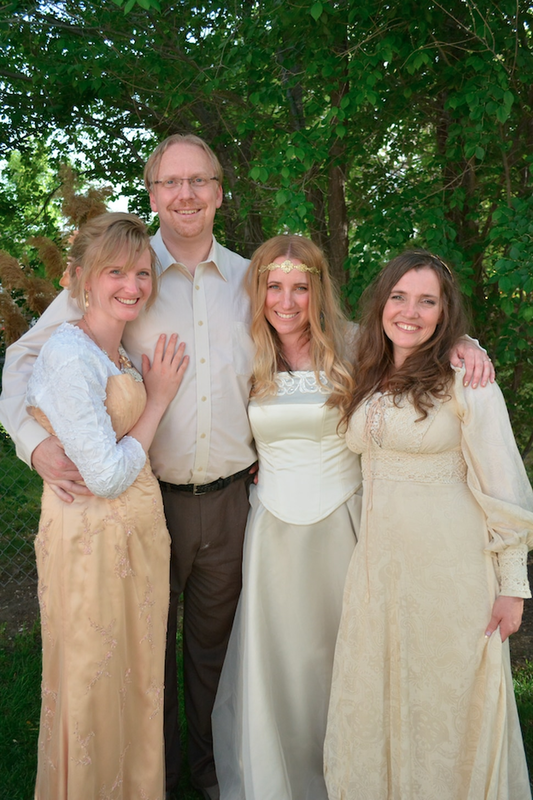 Auralee, left, husband Drew, and sister wives Angela and April Briney as Drew and Angela enter into a plural marriage. Photo courtesy Briney family. Drew Briney, a former Utah attorney and one of the stars of the polygamy reality show “Seeking Sister Wife,” wrote in an email that the bar complaint is an example of the kind of “bigoted harassment” that polygamists receive. Many people, he said, associate polygamy with fraud and dishonesty. In the Brown case, the family sued the state after police in Lehi conducted an investigation into whether Kody Brown and his four wives were breaking the portion of Utah’s bigamy statute applying to polygamists. No criminal charges were filed, but the family sued the Utah County Attorney’s Office anyway. A federal judge in Salt Lake City found the portion of the bigamy statute unconstitutional. On appeal, the Browns lost. The 10th U.S. Circuit Court of Appeals, without addressing whether the statute was unconstitutional, said the Browns lacked standing to sue because they couldn’t show they had been harmed.